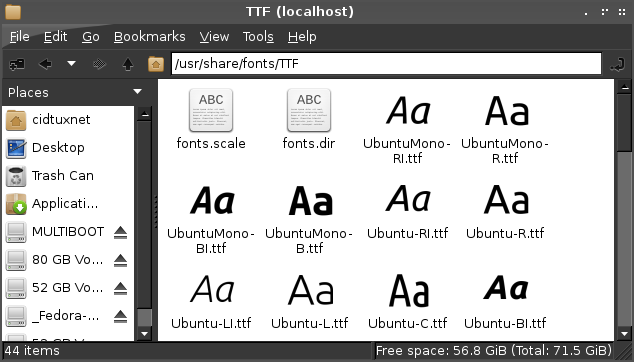 Done, if you using LXDE desktop, the fonts will change automaticly. The apps will be shown on accesories menu "FONT VIEWER"
If you running application like libreoffice, gimp, etc. If the fonts still not added, close the application then running it again.